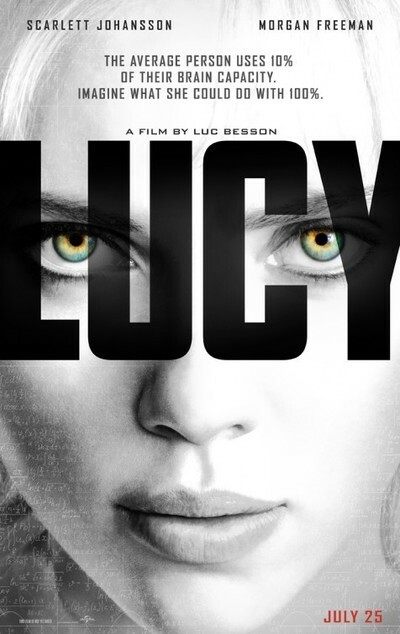 Scarlett Johansson (Lucy), Morgan Freeman (Professor Norman), Min-sik Choi (Mr. Jang), Analeigh Tipton (Caroline), Amr Waked (Pierre Del Rio). Written and directed by Luc Besson. Produced by Virginie Silla.